With more than 10 years in Moody Insurance’s Surety department and over three decades in the industry, Karen is a fantastic resource for our Surety clients. Her deep experience facilitating the underwriting of projects of all sizes across the construction industry means our clients get their Surety needs met quickly and efficiently. As a Senior Surety Account Manager, Karen’s thorough approach ensures our construction clients get the right program for their needs and goals. Her expertise, along with Moody’s advanced IT resources, help create a more streamlined and stress-free Surety experience for clients. Like Moody, Karen got her start in the Surety industry over 30 years ago, and has worked with several large agencies in the Denver area. Growing her career in Surety has not only given Karen a deep understanding of the issues that affect bonding and underwriting, but also of the challenges and concerns our construction industry clients face. Karen uses this knowledge to help make sure our clients are informed and prepared with the resources they need to be successful. 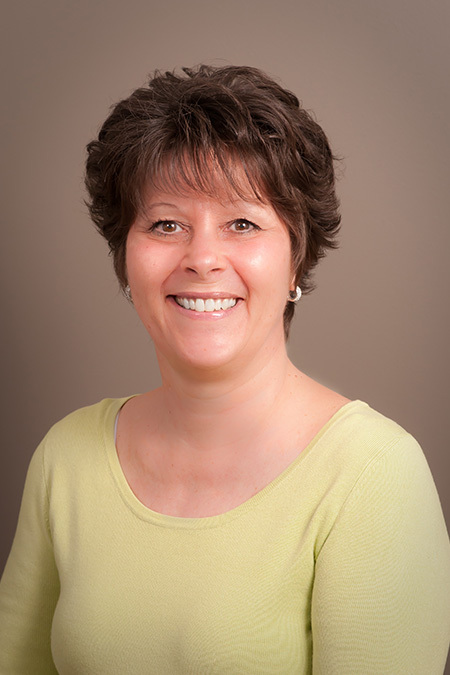 Outside of Moody, Karen is a member of the Rocky Mountain Surety Association, National Association of Surety Producers and is a licensed Property & Casualty Insurance Agent.